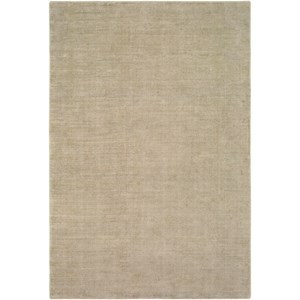 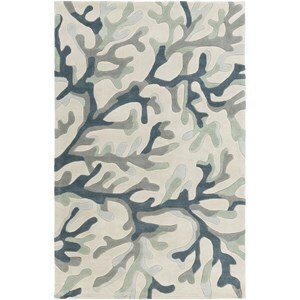 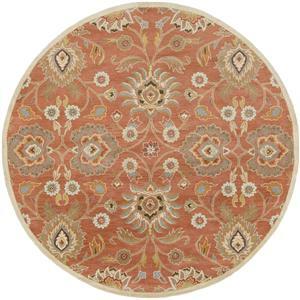 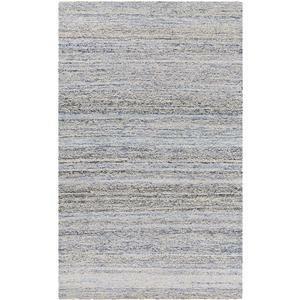 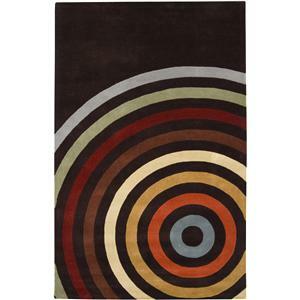 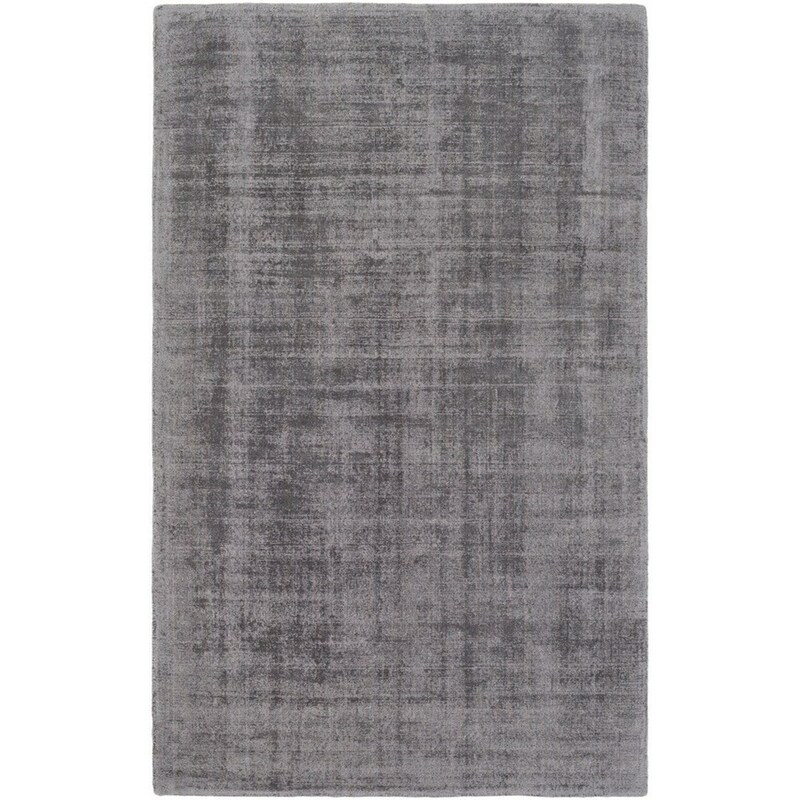 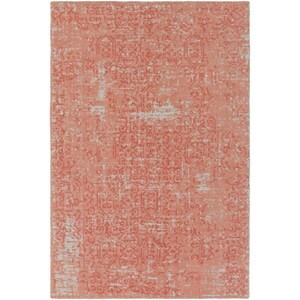 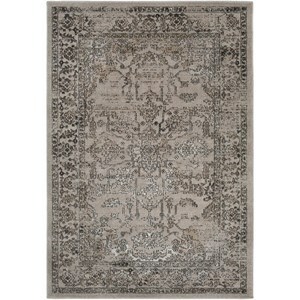 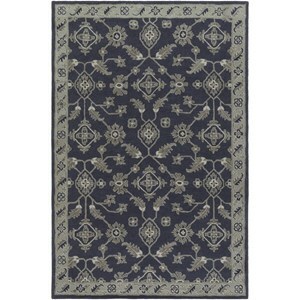 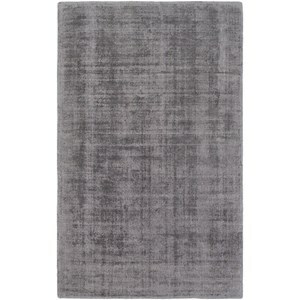 The Klein 2' x 3' Rug by Surya at Belfort Furniture in the Washington DC, Northern Virginia, Maryland and Fairfax VA area. Product availability may vary. Contact us for the most current availability on this product.